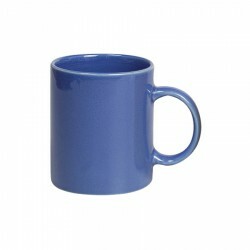 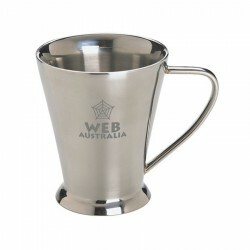 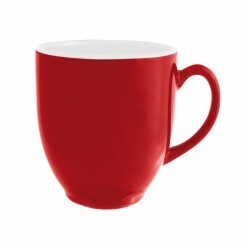 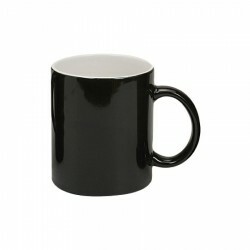 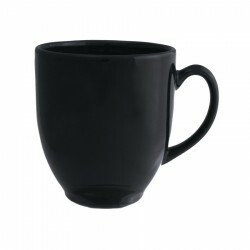 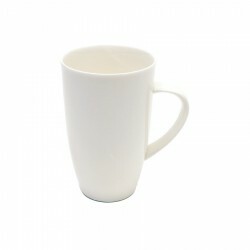 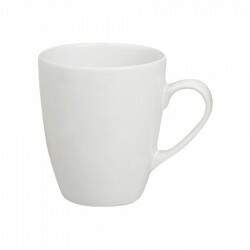 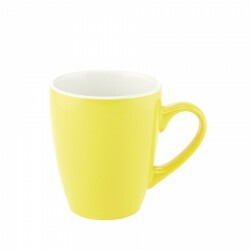 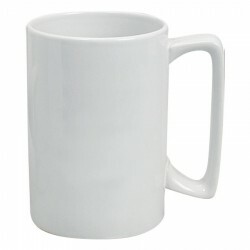 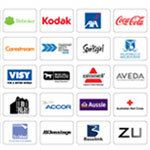 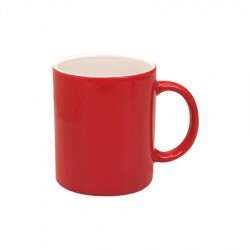 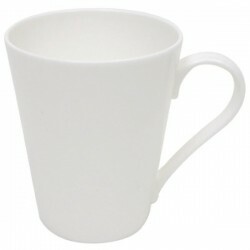 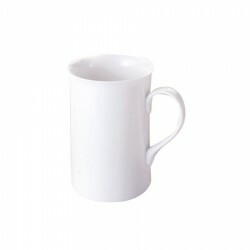 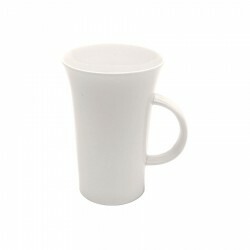 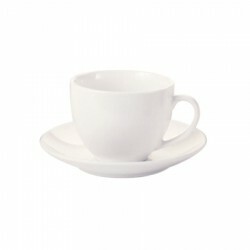 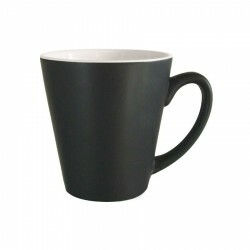 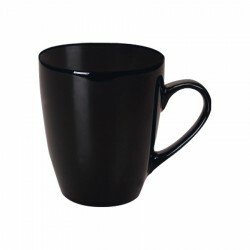 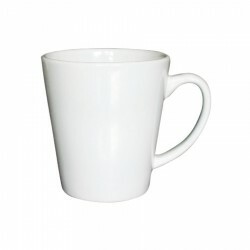 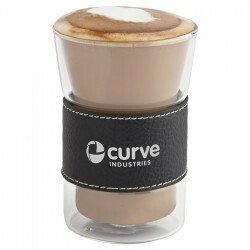 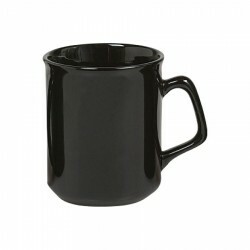 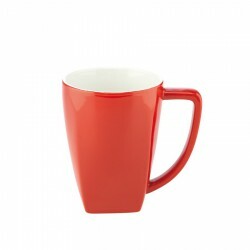 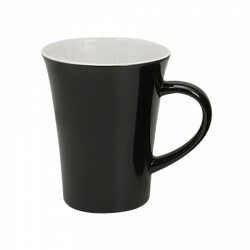 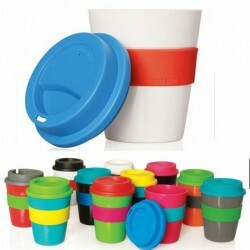 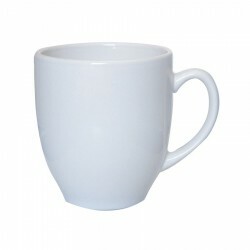 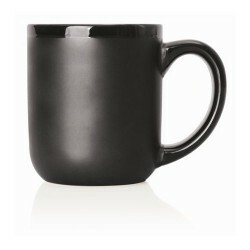 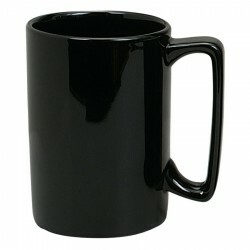 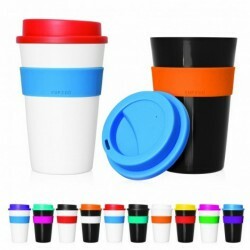 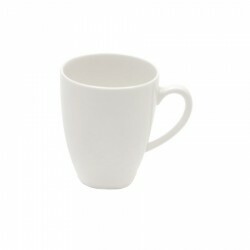 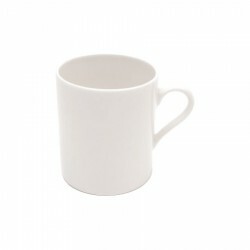 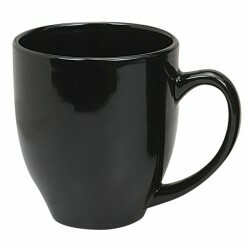 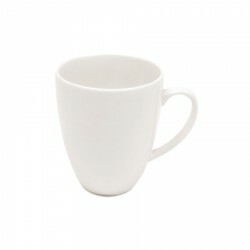 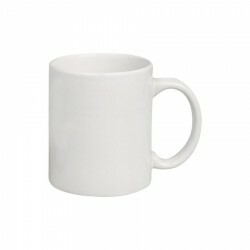 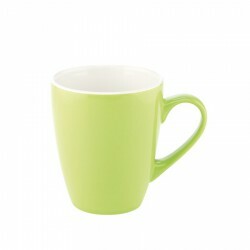 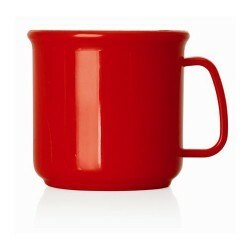 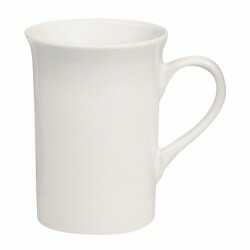 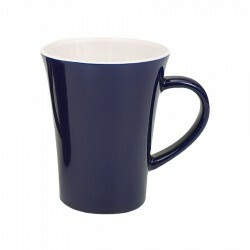 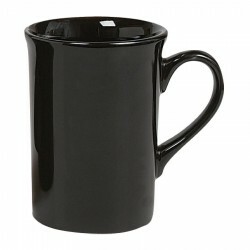 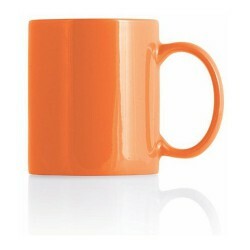 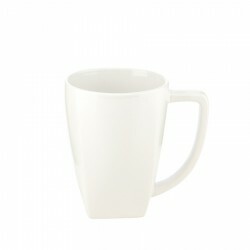 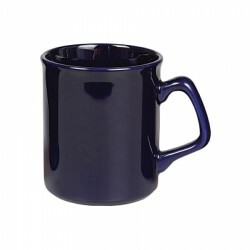 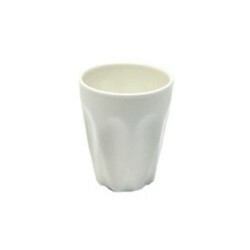 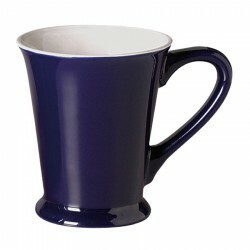 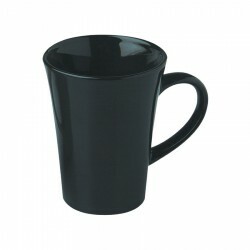 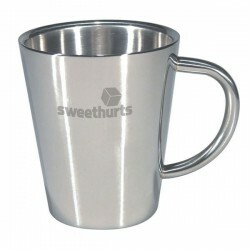 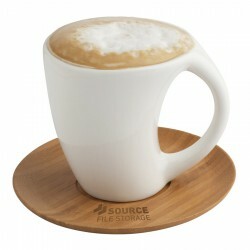 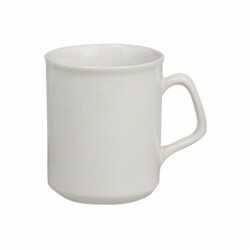 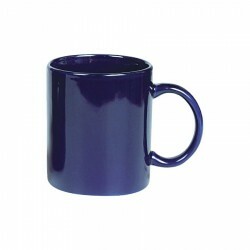 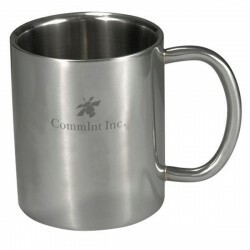 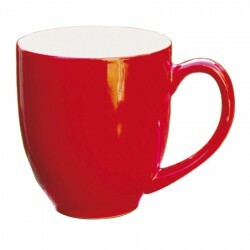 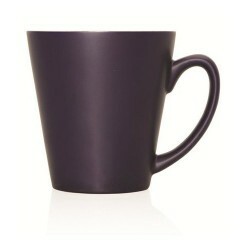 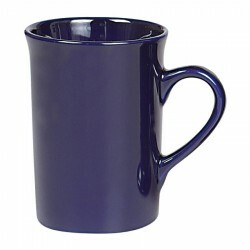 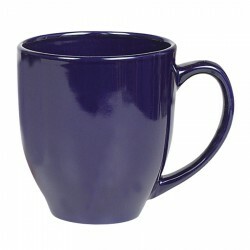 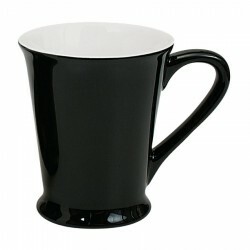 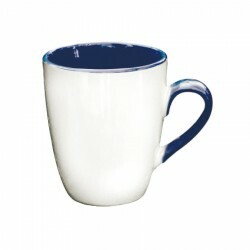 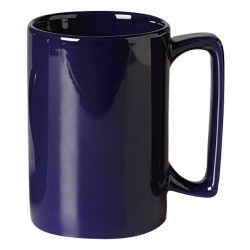 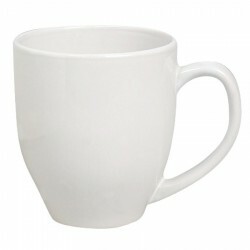 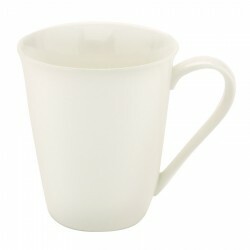 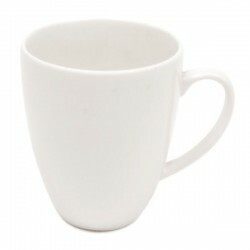 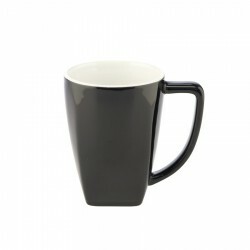 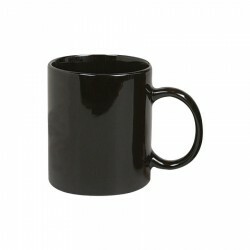 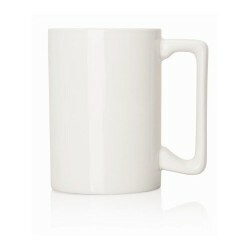 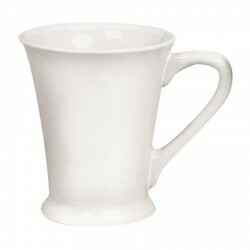 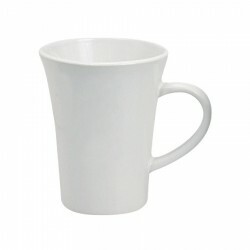 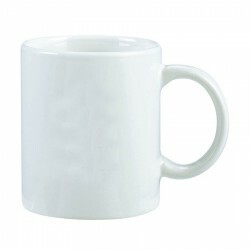 Promotional coffee mugs are popular promotional giveaways. 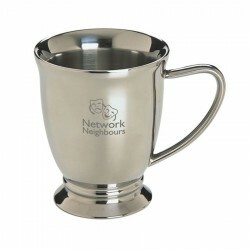 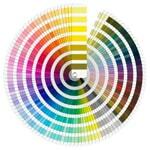 There is no doubt these branded products make effective marketing tools as they put your corporate logo, name or artwork on display. 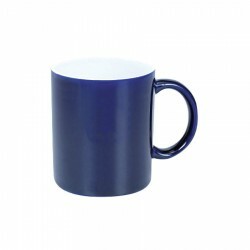 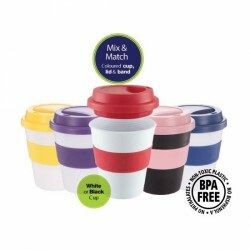 At Promotional Product Experts, our range of personalised coffee mugs feature different sized mugs in a variety of styles and colours. 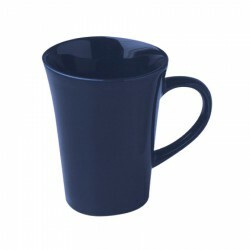 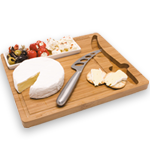 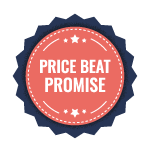 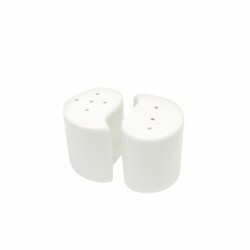 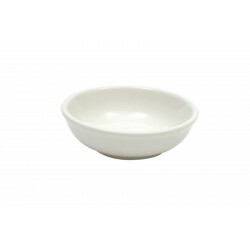 You can also choose from ceramic, stainless steel, glass and plastic material. 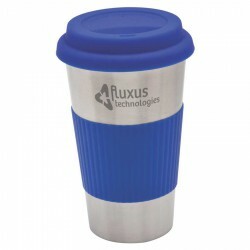 Contact our sales team for any enquiries.